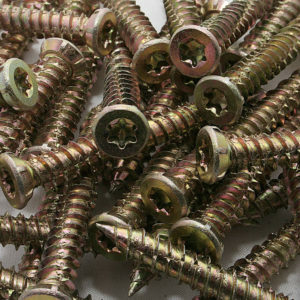 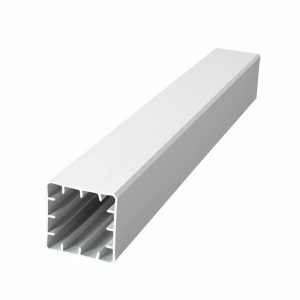 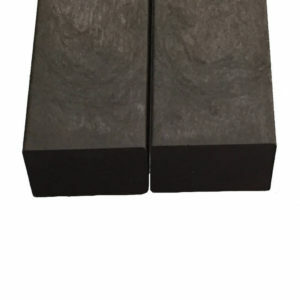 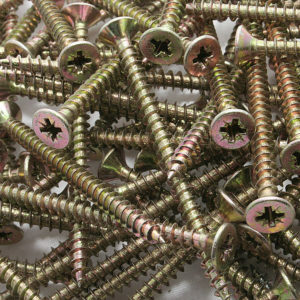 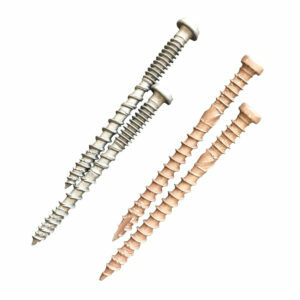 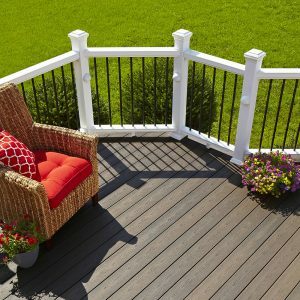 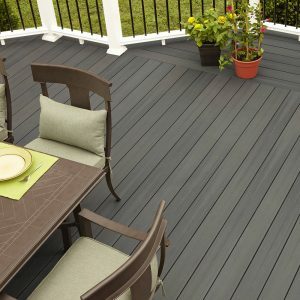 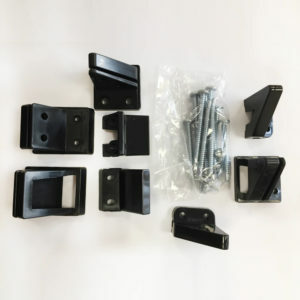 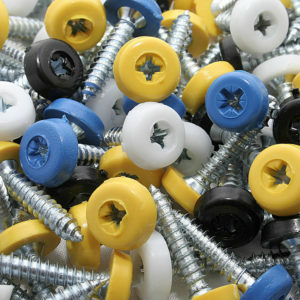 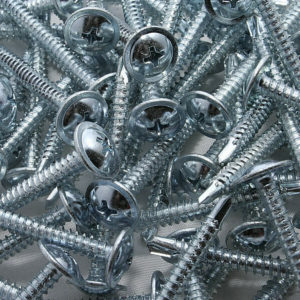 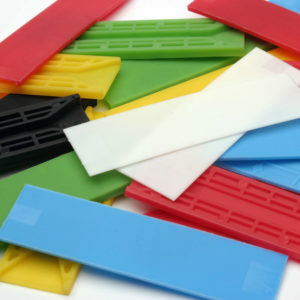 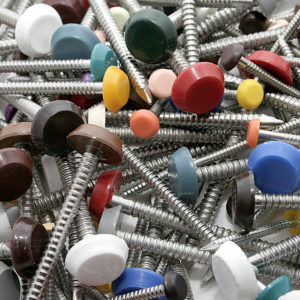 Buy composite decking online - London next day.. 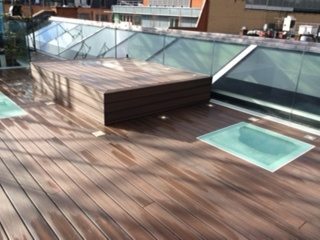 This London composite decking project was completed on the roof terrace of a penthouse apartment in Knightsbridge, London. 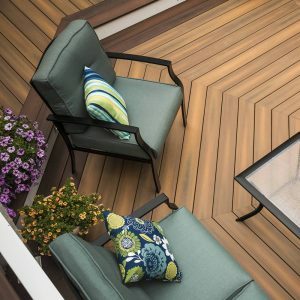 It was designed and created by interior design company ATS of Middlesex, London, using Fiberon composite deck boards – Terranova Xtreme brown decking boards. 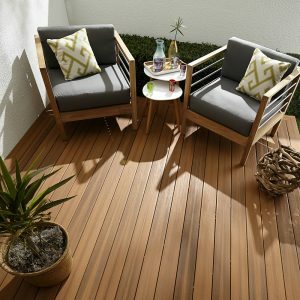 This range has now been updated with the new Xtreme Advantage Composite Decking. 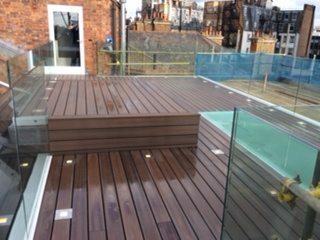 As shown in the photos, this London composite decking project really compliments the overall look and feel of the construction. 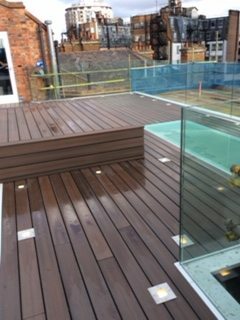 Made out of high quality recycled materials, these solid composite decking boards will ensure our London client can enjoy their new outdoor space for years to come. 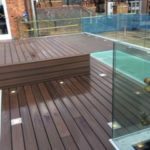 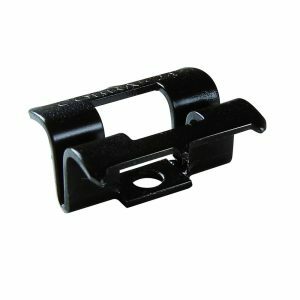 With little to no maintenance, they can also look forward to hassle-free ownership, unlike timber decking that often requires regular maintenance, which can result in being both time-consuming and expensive. 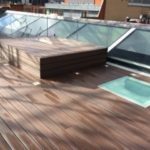 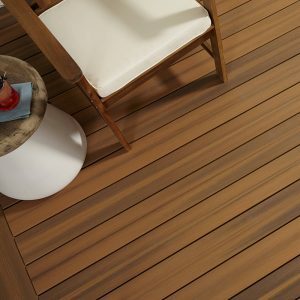  If you’re looking for composite decking in London, then why not check out our fantastic range and buy your decking online. 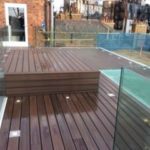 You can even get next day delivery and get your dream decking design off to a flying start! 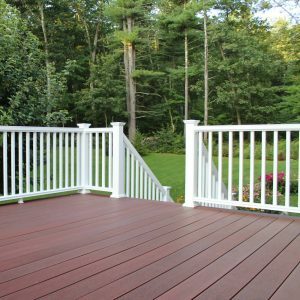 Photos courtesy of ATS, Karen Tamplin.